I like to imagine that we’ve reached a saturation point for FPS games that are set in current contemporary warfare climate. After all, you can only shoot so many Taliban extemists before getting bored. Call of Duty is moving on from that, with Ghosts and Advanced Warfare focusing on different theatres of combat. And so is Battlefield apparently, as their next game focuses on five-oh. FIVE OH YO! FIVE OH! 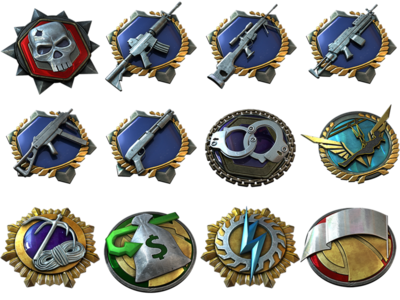 A new Blood Money game mode. Another game mode called Heist. 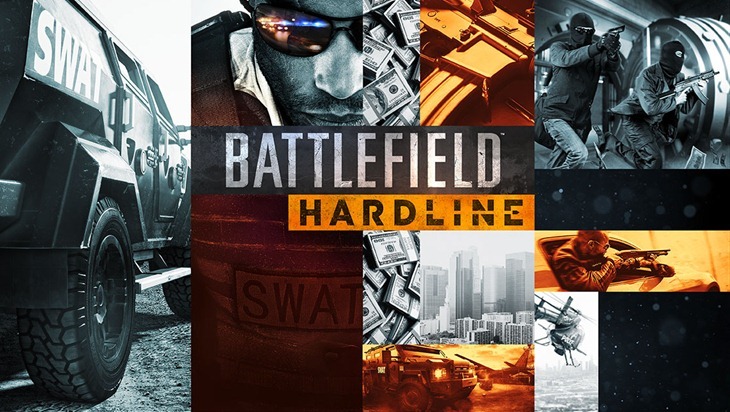 On behalf of everyone at EA and Visceral Games, I’m fired up to confirm our next project – Battlefield Hardline. The game launches this fall and it’s a brand new series in the Battlefield franchise, set against the backdrop of a genre we all love – the war on crime and the battle between cops and criminals. Several years ago, I was at an internal EA meeting in Barcelona with creative leaders from across the company. It was there I met Karl Magnus Troedsson, the GM of DICE, for the first time, and we immediately began talking about games – I’ve always loved Battlefield and KM was a huge fan of Dead Space, which I was working on at the time. We started talking about different ways we could work together, different ways we could take Battlefield and action games in a new direction. 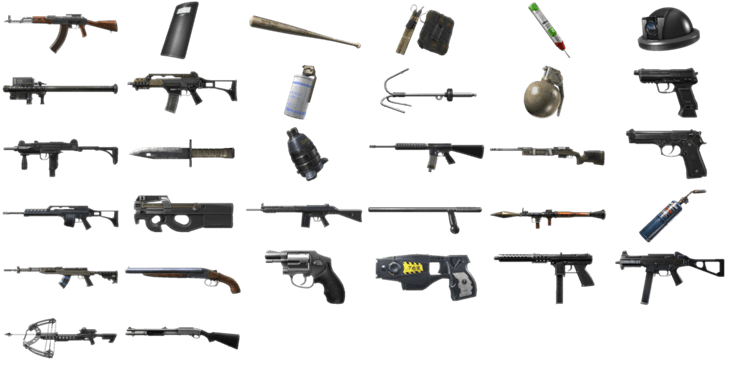 It was then that this project that became Battlefield Hardline was born. There’s been a lot of buzz today about Battlefield Hardline – we’re getting ready for E3 and fans found some details on our website about what we’re working on for the show. We’ve been reading all of your comments and we’re excited to be going into more detail soon on the ways we’re adding new twists and turns to the foundation of Battlefield multiplayer and more about how we’re bringing our strengths at Visceral to single player. I hope you’ll join us for the official world premiere on June 9 at Noon PDT, and sign up for updates on the new game at our website. If DICE and EA have managed to iron out the various kinks in the latest Battlefield engine, then I’m keen on taking another police quest. You’ve also got Visceral developing the game, and that’s a studio that I happen to have a lot of faith in. Should be interesting to see the game unveiled at E3 this year.